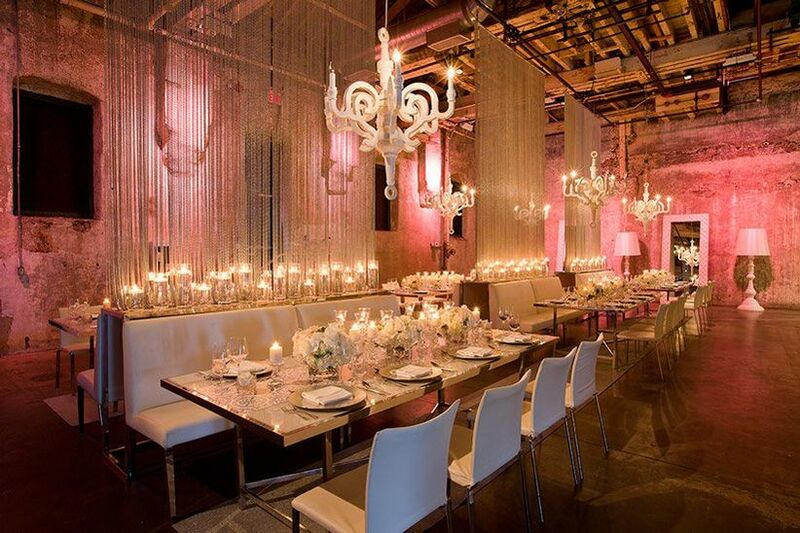 10 Event Decor Rental Services In and Around Toronto | Wedding Ideas ARE YOU A VENDOR? Ready to make your wedding dreams into a reality? Here’s where to find all those Pinterest-worthy pieces to make it happen. 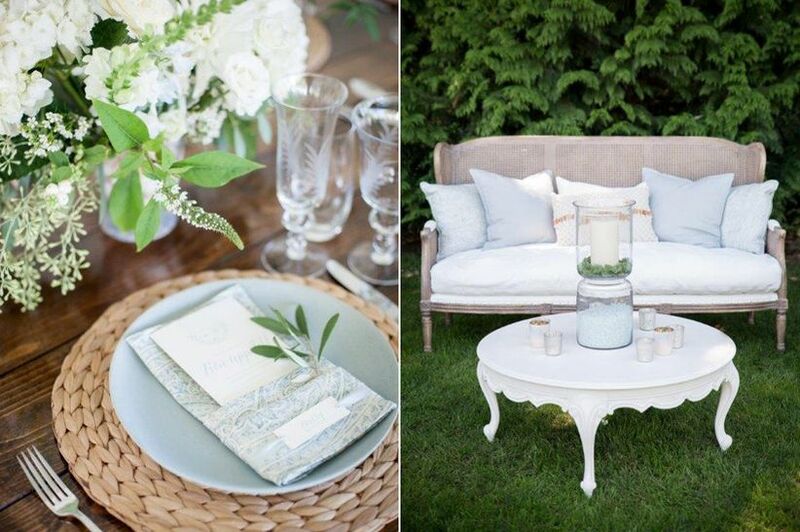 Pictured here: Bash Panache displays items from their beautiful rental collections. 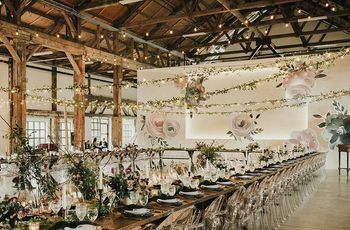 After spending months creating vision boards and scrolling through Pinterest, you’ve probably come up with a pretty clear idea of how you want your wedding to look. All that’s left to do is find those stunning decor pieces that’ll bring your plans to life. Lucky for you, the GTA is brimming with amazing rental companies. Offering everything from shabby chic chandeliers to uber modern lounge furniture, these are a few of our favourite spots in The Six. 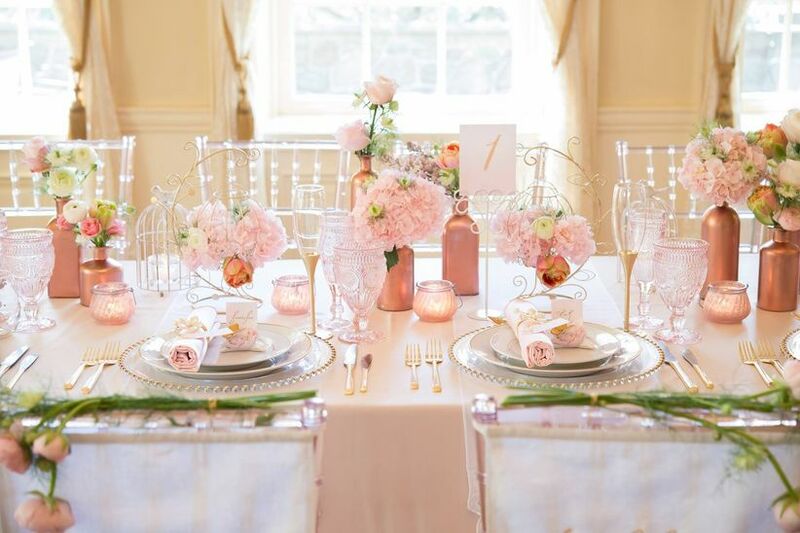 Here are our picks for some of the top decor rental services in and around Toronto. 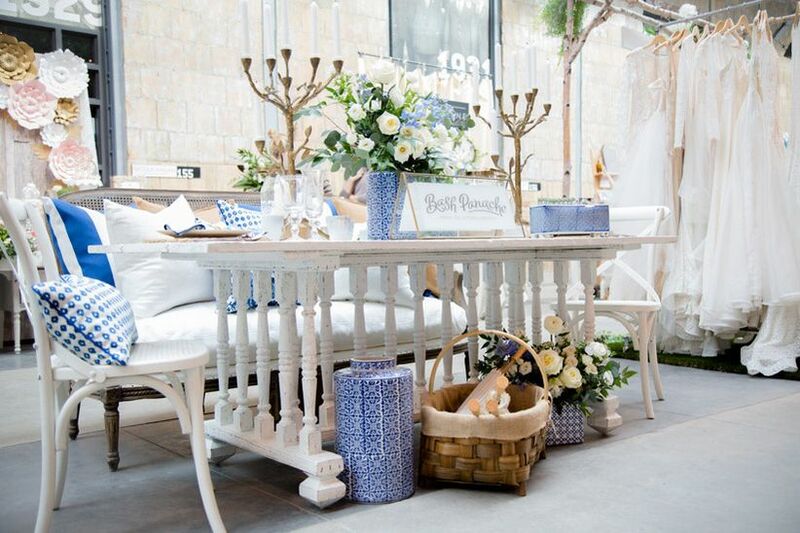 Bash Panache is one of the new kids on the block in the world of event rentals. The company is helmed by Wendy Reimer, a seasoned interior designer, whose eye for rustic chic decor can’t be beat. Its website flaunts a beautifully curated selection of goods that you’ll have a hard time parting with post-wedding, from parasols and place settings to furniture and decor accessories. 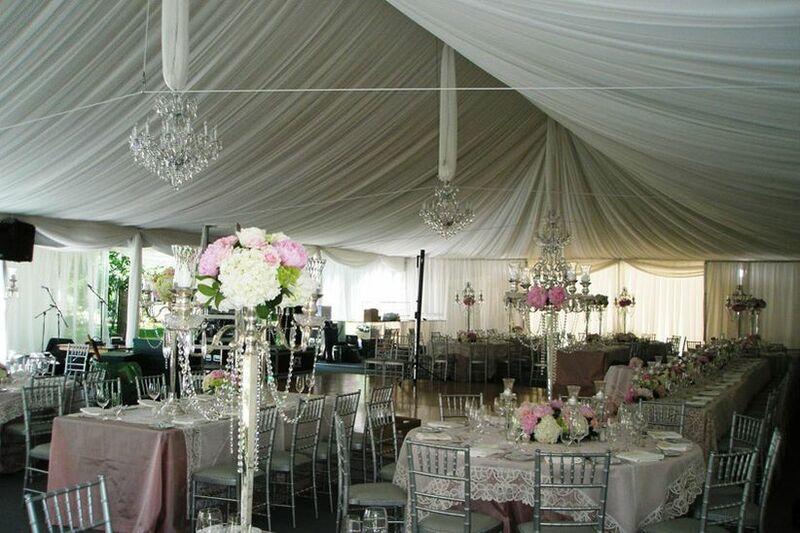 In addition to rentals, they can provide event decor consultation, as well as, styling and set up on the day. Tip: Use their handy online wishlist tool to save your fave items and submit your list for a quote. Image: courtesy of Bash Panache. 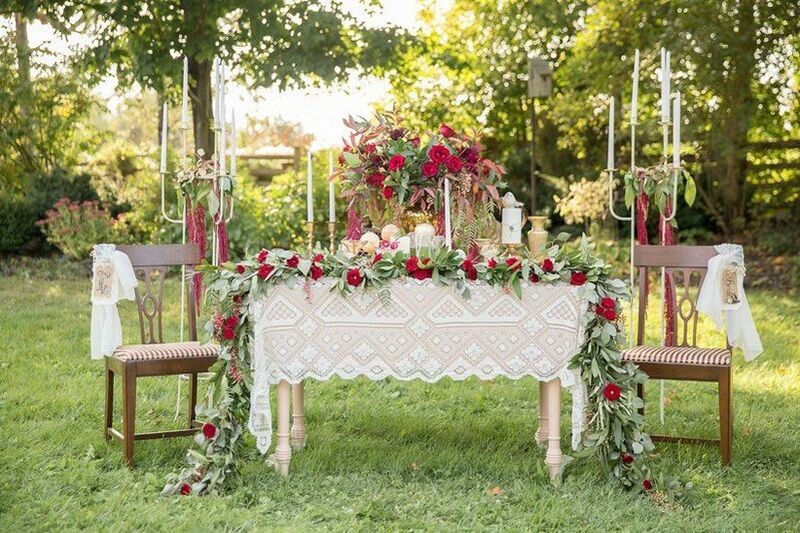 Want to infuse your big day with a hint of vintage charm? This is the rental company for you. You’ll find antique hutches, porcelain cake stands, chandeliers and plenty of other one-of-a-kind pieces in its inventory. 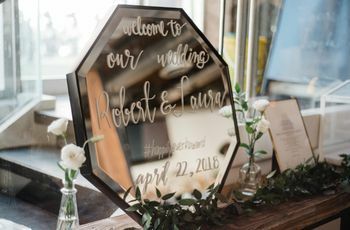 Create signs with picture frames, make a seating chart with shutters or a mirror and set up a dessert table on a dresser - the options are endless. You want your wedding to look amazing down to its finest details, and Detailz Couture can help make that happen. This rental company specializes in seating, offering a wide array of chairs, cushions and stools that’ll give your tables that extra oomph. From trendy lucite dining chairs to plush pillows, it’s got the goods that’ll bring your tables and lounge area to the next level. Pictured here: red lucite Tiffany chairs with fuschia cushions; photo by A Brit and A Blonde. Linen Closet is an aptly named rental company that deals in luxury linens. 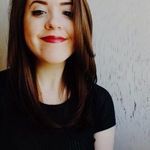 It’s been raved about on many a blog and gotten the seal of approval from Toronto event designers, so you know you’re working with the cream of the crop. 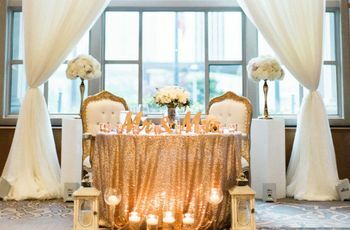 Whether you want to jazz up your tables with sequined tablecloths or go full boho with printed runners, the specialists here can help bring your wedding dreams into reality. 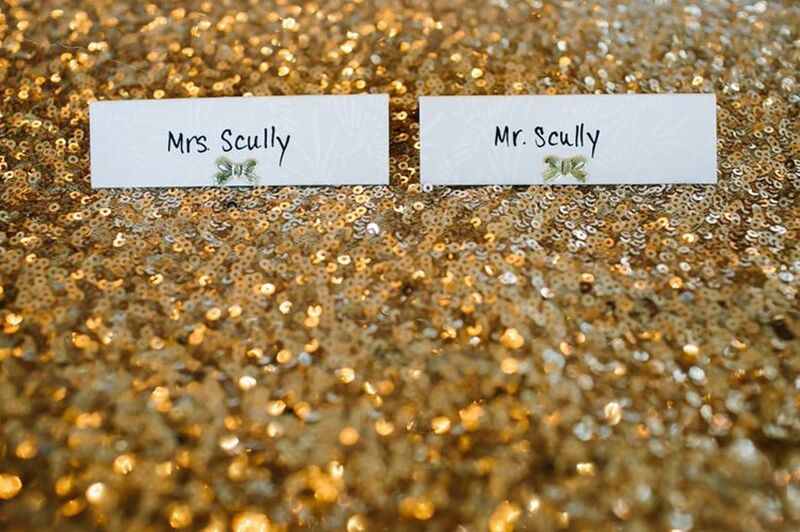 Pictured here: gold sequins tablecloth; photo by A Brit and A Blonde. Looking for some lavish goodies to fill your reception venue with? Try LUXE. The company prides itself on being “the largest full-service provider of high-end rental furniture” and caters to events both large and small. As its name suggests, its designs have a contemporary edge, making it the perfect option for those throwing an uber modern affair. Image: courtesy of MODERN Luxe Rentals. 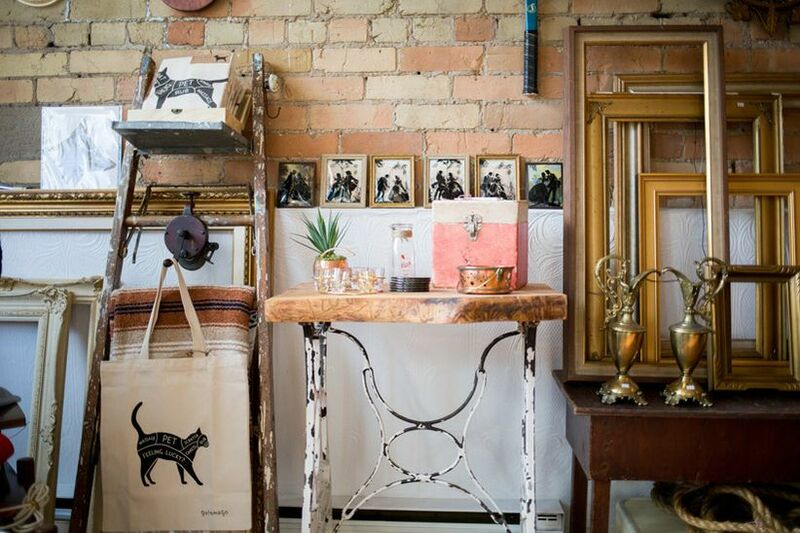 Smack in the middle of Corktown (located at 246 Queen Street East) you’ll find Second Voyage. This small but mighty shop rents and sells rustic modern vintage pieces, perfect for your rustic chic wedding. While its selection is a tad smaller than some of the big guys on this list, its goods are nothing short of amazing. Vintage typewriters, glass vases, rotary phones and locally made furniture are just a few of the things you’ll find within. Image: courtesy of Second Voyage. Chair-Man Mills is an old and faithful that’s been around for over a century. It was founded by William J. Mills (known as “Mills, the chair man”) in 1911 and has been providing the GTA with top quality rentals ever since. 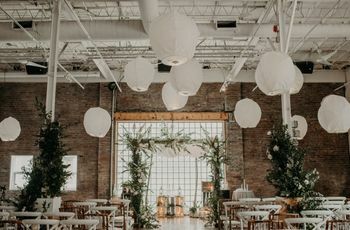 It’s covered all the bases with its rental stock, offering up stages, lounge furniture, linens, decor, chairs and more. 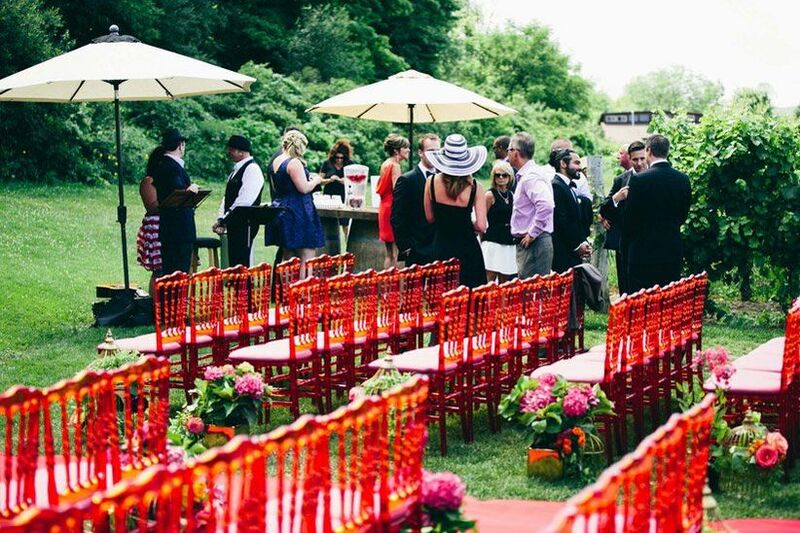 Higgins Event Rentals is a family-run business that has been serving Torontonians for over 30 years. Its collection includes over 1800 items, with everything from glassware to decorative props filling its warehouses. If you’re hosting an outdoor affair, you’ll definitely want to look into renting one of its tents. They come in all shapes and sizes, and Higgins will handle setup and tear down, too! Bonus: the company buys local whenever possible and is committed to keeping the business eco-conscious. Image: courtesy of Higgins Event Rentals. If you want to harken back to decades past with your decor, give Cate & Co. a look. This Halton Hills-based company deals in all things vintage, with an impressive collection of crates, suitcases, mason jars, chandeliers and more. 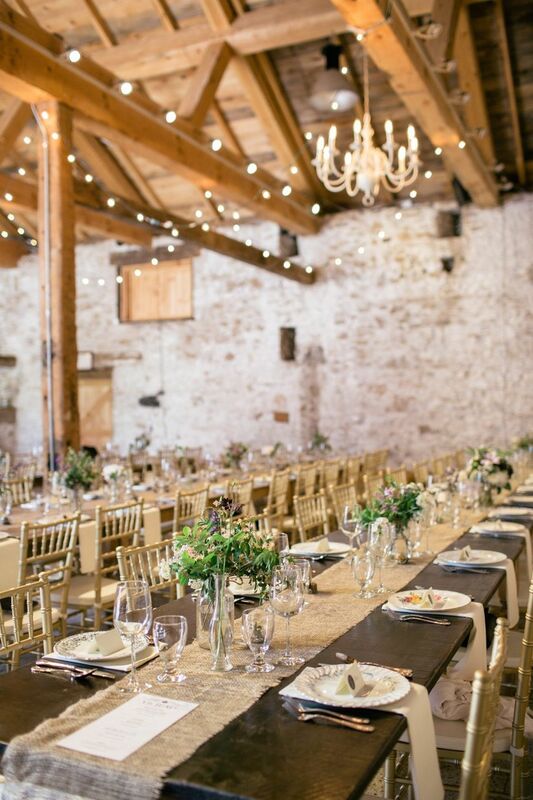 If you’re hosting your romantic barn wedding or a rustic outdoor affair, it’s definitely worth checking out. Image: courtesy of Cate & Co. 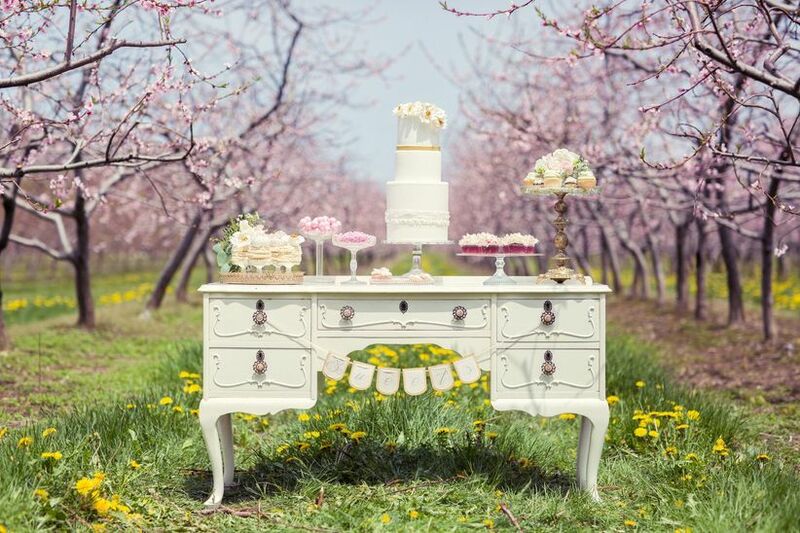 If you’re on the hunt for shabby chic treasures, look no further than Marvelle Events. The company is the brainchild of Dan and Laura Forbes, a husband and wife team that’s been in the event business for over 30 years (so you know you’re in good hands). Their inventory boasts over 2000 items, including restored antiques, harvest tables, vintage bits and bobs and chalkboards. Whether you want to add that little something extra to your engagement shoot with a vintage tandem bicycle or are hunting for that perfect rustic bar to amp up your venue, they’ve got you covered.